~Close to everything, far from ordinary. Nestled between Mount Pleasant Road and Bayview Avenue, 471 Balliol Street is removed from the hustle and bustle of the uptown core, while still being within walking distance of some of Toronto's greatest restaurants and boutiques. This 2-storey building consists of just 9 uniquely designed apartments, each with its own character and style. The spacious one, two and three-bedroom suites vary in size and design to accommodate your needs. The large windows offer the beauty of nature with natural light streaming into the apartment. The suites offer gleaming hardwood floors, ample closet space and quality renovations. 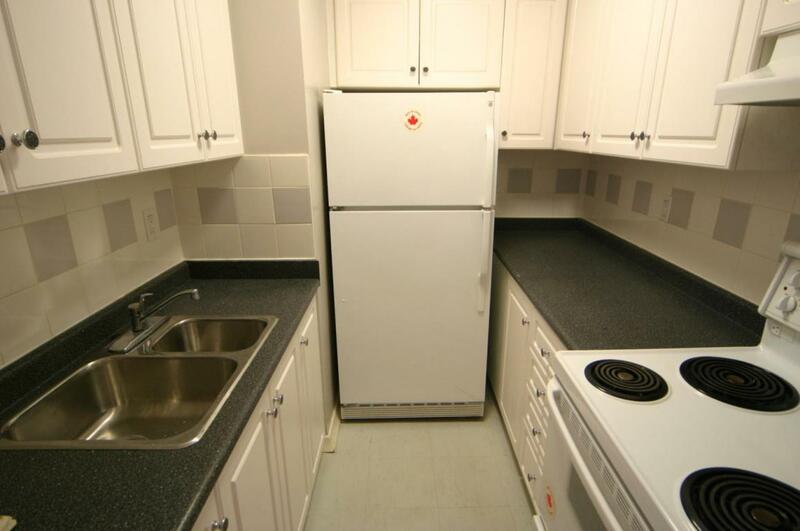 You will appreciate modern kitchen appliances, counter tops and cupboards. 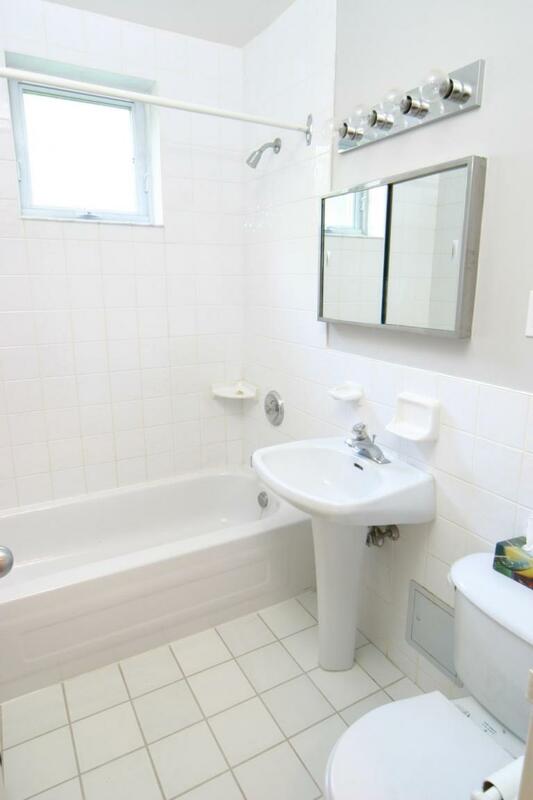 The renovated bathrooms include tiled floor, bathtub, toilet and sink, mirror and light fixture. Enjoy the convenience of on-site laundry facilities and additional storage space, which can be found on the bottom floor of the building. 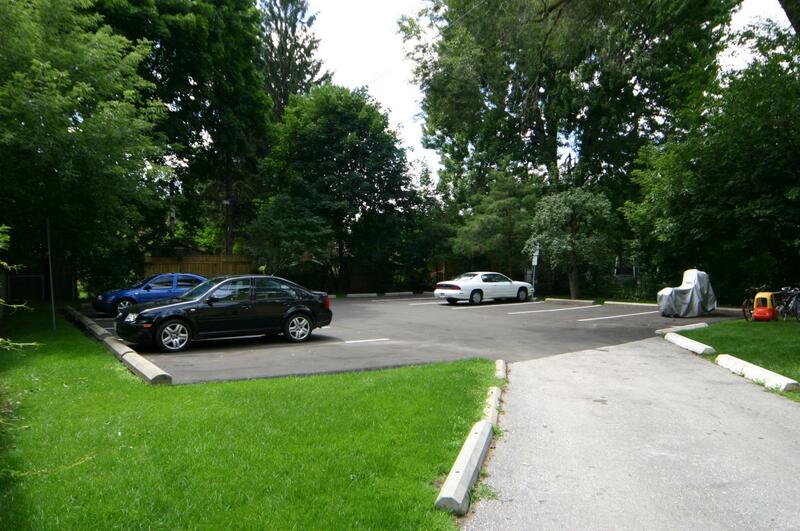 Tenant and visitor parking is available in the lot behind the building and is included in your rent! We encourage our residents to enjoy the grassed area behind the building which invites you to relax and read a book in the afternoon. 471 Balliol can be found on Balliol Street east of Mount Pleasant Road between Bayview Avenue and Mount Pleasant Road. All the amenities of the urban centre are represented here – Loblaws & Value Mart for your grocery shopping, numerous dry-cleaners, beauty/barber salons, florists, pharmacy, movie theatres and much more. We are footsteps away from the Davisville subway station and from the nearest bus stop. We take special care of each suite before a new resident moves in. The suite will either be newly renovated or renovated over the past several years. All suites include modern appliances and modern kitchen and bathroom fixtures. The suites offer closet space and an abundance of counter space and large cupboards in the kitchen.